No matter what package it comes in, one thing is for certain – the love of a dog is unconditional. However, fans of larger dogs will tell you, the bigger the package, the more love they have to give. 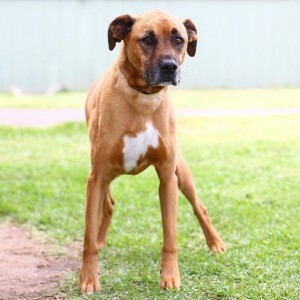 Currently The Lost Dogs’ Home has a number of larger dogs who are in search of their forever home. Could you be the right match for them? 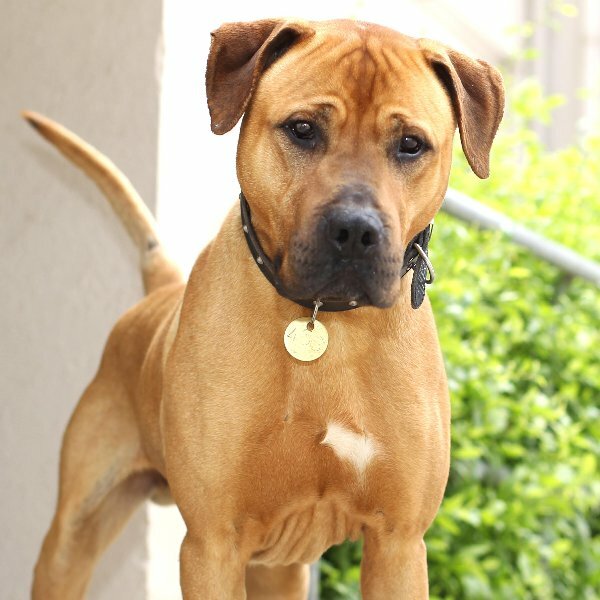 Rhodesian ridgeback AJ is a big guy, with a soft side. This six year-old gentleman’s favourite activity is seeking out cuddles and pats from the people around him – he loves getting attention from his nearest and dearest. Full of energy, AJ will be a great fit for an active family who are committed to providing him with daily exercises and activities to keep him physically and mentally active. As he is strong on his lead, AJ will need to participate in training and obedience classes to work on his doggy manners. With the right family, who is committed to his training and wellbeing, AJ will become a loyal and loving member of the family. 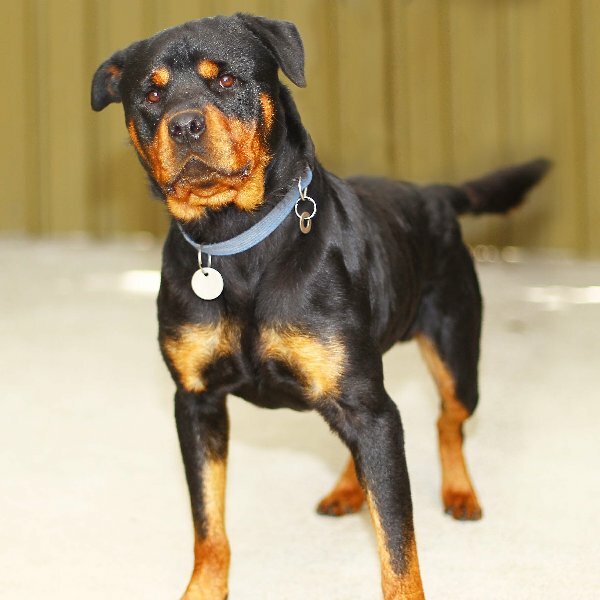 Strong and true, with a loving heart, two year-old Rottweiler cross Peter has a lot of love to give his new owner. Peter would benefit from going home with an experienced owner who is committed to building his confidence and encouraging his independence. He needs an owner committed to taking him to regular obedience classes to work on his doggy manners and social skills. As he has also shown mild signs of separation stress, Peter would also benefit from independence training to help him build his confidence for when he is home alone. Peter has a lot to offer someone who is committed to encouraging the best from this loving Rottweiler. Eight year-old Rhodesian ridgeback cross Tyson is an older gentleman who is looking for a loving new family to spend his days with. A couch potato at heart, this larger dog will enjoy nothing more than spending his days chilling out watching TV in the company of his new family. Tyson is showing some early signs of arthritis, which is not uncommon in older dogs, but this is not impacting his lifestyle at the moment. Potential adopters will need to keep this in mind for the future. He will benefit from regular exercise and activities, such as consistent training, to keep him physically and mentally active. However, with the right family this gentle soul with a soft, agreeable nature will be an ideal family companion. All of these dogs are currently available for adoption from our North Melbourne shelter at 2 Gracie Street, North Melbourne. Come on down to the shelter and meet them in the fur.